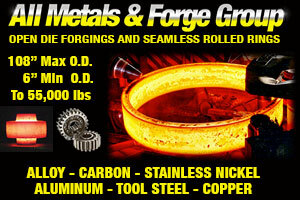 Tube Forgings of America needs carbon steel tubing. The most cost-effective and consistent source for years has been China. With the tariffs placed on steel imports, China is no longer an option. Jay Zidell, president of Tube Forgings of America has filed 54 exclusion requests with the Department of Commerce looking for relief from President Trump’s tariffs on steel imports. U.S. Steel has objected 38 of them. There have been over 20,000 waiver applications sent the the Commerce Department seeking exemption from the Trump tariffs for various reasons, the most common is the inability to maintain profitability under the 25% tariffs or when forced to buy domestic steel from companies such as U.S. Steel and Nucor. These waiver applications are a matter of public record and the Commerce Department posts the exemption requests online to allow third parties to offer comments even if they have a financial interest in seeing the requests denied. Representatives from U.S. Steel, Nucor and other powerful domestic steel manufacturers read them and file objections with the Commerce Department citing reasons why they, not Chinese or Russian steel suppliers, should get the business. U.S. Steel spokeswoman Meghan Cox said, ”We read what is publicly posted and respond.” From January thru July 15th, U.S steel companies have raised their prices by 40%, hence the reason why U.S Steel and Nucor have filed objections. But those hurt by their inability to do business under the burden of the tariffs are now indicating that large, influential American steel manufacturers like U.S. Steel and Nucor are spreading false and misleading information in those responses which may lead to the Commerce Department denying their requests for relief. 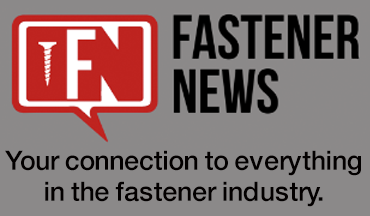 “It’s hard not to interpret that the Commerce Department wants domestic suppliers to have an edge,” said Daniel Shackell, Crown Cork & Seal’s vice president for steel sourcing. His company has filed 70 waiver requests with only 8 having been granted. In another case, U.S. Steel and Nucor both objected to NLMK USA’s request for exemption on the large steel slabs they currently purchase from Russia. 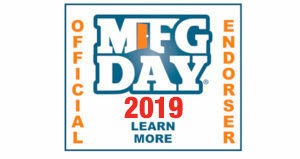 NLMK USA says their is a shortage of this product in the U.S. and the delays in domestic suppliers ability to produce more will adversely affect NLMK’s bottom line. Their Russian suppliers have product on-hand, ready for delivery but the tariffs make it impossible for the company to survive under the 25% burden. 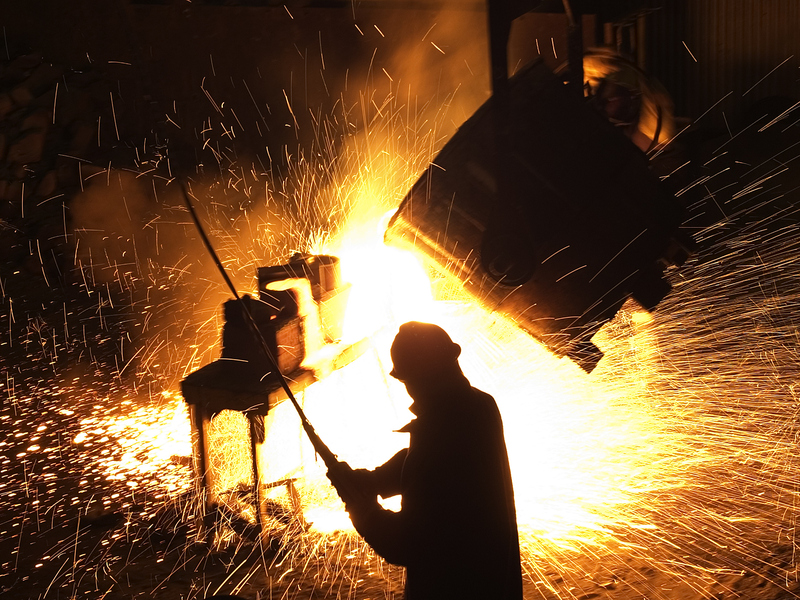 In their rebuttals both U.S. Steel and Nucor maintain their is no materials shortage despite similar claims of and “acute” shortage from other mills seeking the same type of material. “They ought to be ashamed of themselves,” said Robert Miller, president and CEO of NLMK USA, which employs more than 1,100 people in Pennsylvania and Indiana. Jay Zidell remains worried the Commerce Department won’t rule in his favor. U.S. Steel maintains that are ready, willing and able to supply the carbon steel tubing Mr. Zidell needs to keep his business afloat. Zidell insists the objections and claims of ample supply ignore the fact that Tube Forgings has purchased from U.S. Steel in the past and encountered serious quality issues that led to his company cutting ties with U.S. Steel. So, for now, Tube Forgings, like so many others is forced to wait. In the meantime his company has spent over $60,000 on tariffs and the very real possibility of there being no end in sight has him concerned for the future of his company and his employees.